Learn how you can help us, either through financial gifts, prayer or other means of support. Messiah Ministries is fulfilling our calling and vision to heal the brokenhearted, set the captives free, and proclaim the coming of the Kingdom of God in the name of Jesus, by the power of the Holy Spirit and to the glory of our Father. Through Christ: we are preparing the way of the Lord in the hearts of God’s people to have His nature and display His glory. 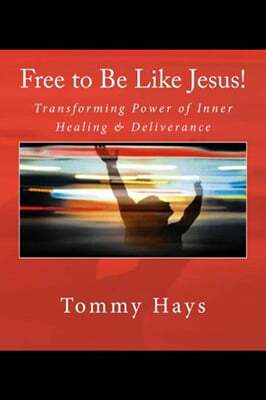 We are making ready the Bride of Christ for His return and bringing many sons to glory. We are equipping them to know their identity and fulfill their destiny in this generation. Come be a part! God bless you! 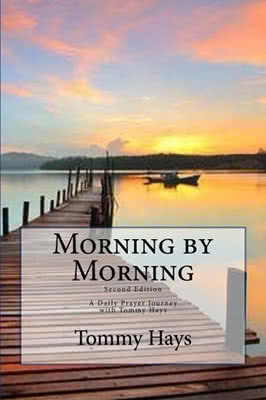 Subscribe to Tommy's free daily prayer devotional. Subscribe to our Newsletter with current articles, testimonies, and photos of what God is doing through our Ministry.